Author Jeanne Burrows-Johnson embraces experience in the performing arts, education, and marketing. Academically, she became a member of Phi Beta Kappa while completing a Bachelor of Arts degree in history at the University of Hawai'i. During graduate studies and a teaching assistantship, she joined Phi Alpha Theta. 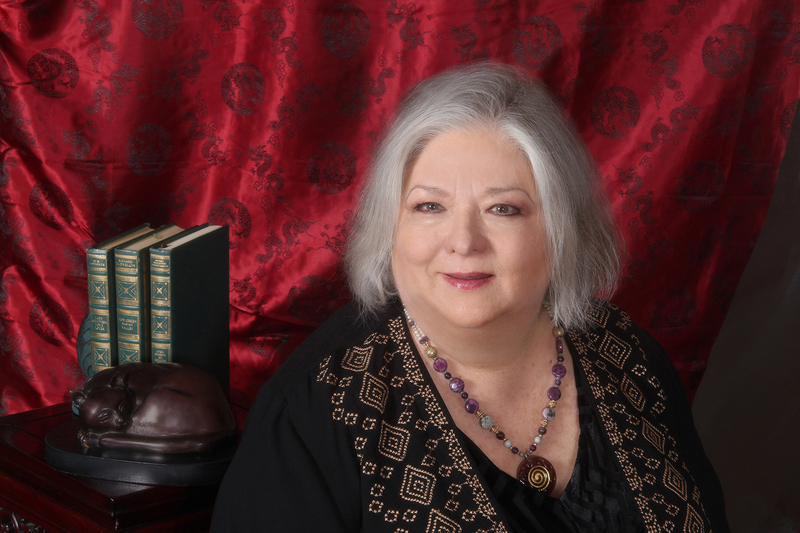 She's also a member of Sisters in Crime, Arizona Mystery Writers, the National Writers Union, and is a Lifetime Member of the British Association of Teachers of Dancing, Highland Division. Jeanne's love of storytelling lies in her theatrical training and the colorful tales of the myriad characters in her life. Having been a resident of Hawai'i for 20 years, it's no surprise that her mysteries are set in its lush environs. While sampling Island life and pan-Pacific history, her readers examine puzzling deaths and the haunting visions of her heroine. Organizations seeking a public speaker can hear snippets of both Prospect for Murder and Under Sonoran Skies: Prose and Poetry from the High Desert at JeanneBurrows-Johnson.com. The site also offers Island recipes and a comprehensive glossary from the mysteries. Check out Jeanne's author website: JeanneBurrows-Johnson.com.